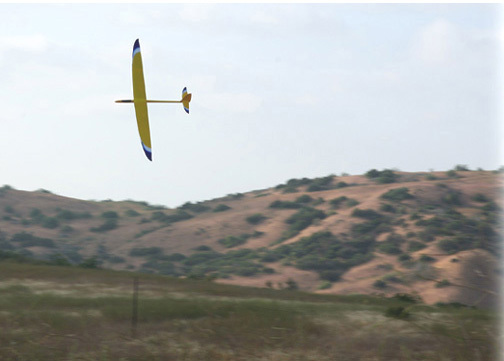 The NYX F3F is one of the best medium DS speed planes, an F3F winner, and it's exceptionally smooth in the rough air. For more information visit Icare in Canada, aviogate.com in Europe, f3x in the United States and the manufactures web site, Bretamodel. 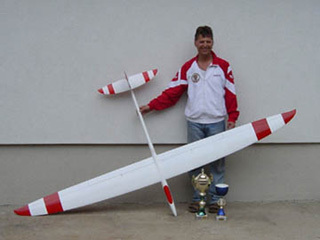 This is an outstanding all around DS/Acro DS plane, front side ripper and one of the best racers. If you want a large carbon plane that is one of the most stable, solid air frames up to 180mph DSing and absolutely tears up the front side then this is your machine! If you want one that's been proven to over 250mph make a few calls search around and you may be able to get your hands on brand new NYX Atomic built specifically to DS and already proven to over 250mph! 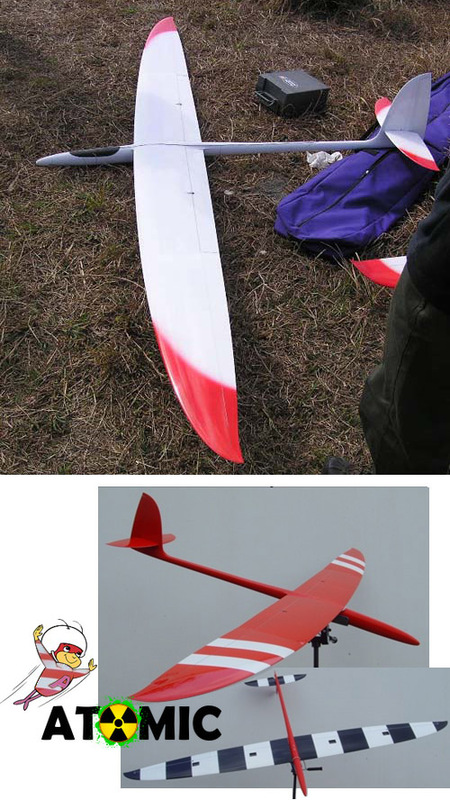 Aerodynamically computer optimized and designed, it represents the results of the combination of the top pilots and designers know how, which lead to a model far beyond the current top racing sailplanes. A true CAD/CAM design. Every part CNC machined for perfect accuracy and best airfoil efficiency. Kit comes very complete with a two piece wing system a huge square carbon joiner, electrical wiring, ballast and hardware. CHECK THESE OUT! High Resolution avi files :First you will need these DivX Encoders http://www.divx.com/divx/download/ if you don't already have an encoder. 74mbNYX@Parker.avi These same files are available onRCGroups.com in separate smaller chunks. The NYX gets up to 150mph in light winds at Parker.